2GB and KIIS FM are the market leaders in the radio ratings results for the second-last survey of 2017. 2CH was the market’s biggest mover – up 1.0 to 4.2% – still well behind most of the market. 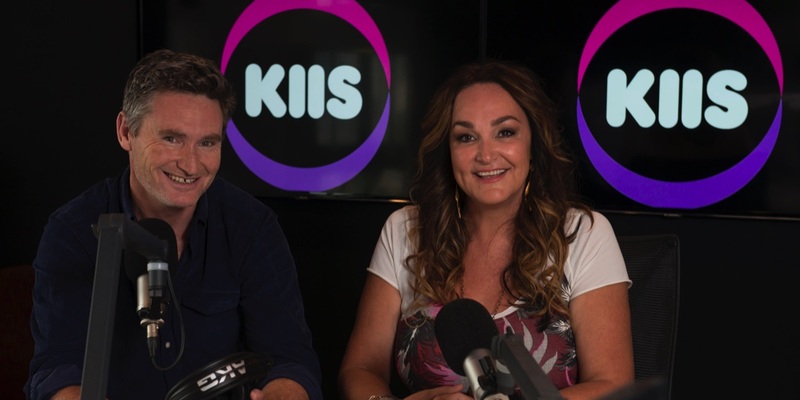 KIIS FM jumped 0.9 to take over as #1 FM from WSFM. In breakfast, 2GB’s Alan Jones dropped 1.5 to 13.8%, but he remains a clear leader in the timeslot. 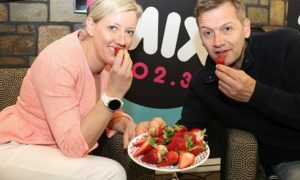 Kyle and Jackie O were up 0.8% to lead WSFM’s Jonesy and Amanda, who were also up, after the two shared #1 FM breakfast spot last survey. 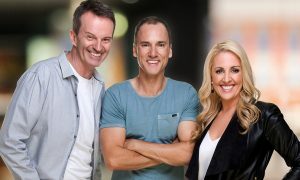 The soon-to-depart Hughesy and Kate are Sydney’s new overall drive leader, toppling 2GB’s Ben Fordham and widening the gap between KIIS and Nova’s Kate, Tim and Marty. 3AW remains the market leader overall while Gold 104.3 is the new FM champ, taking over from smoothfm last survey. Gold has seen its share leap 1.8 to 11.1%. The survey also sees Gold’s breakfast show with Jo & Lehmo leap into top spot on 8.4%, just days after speculation that Lehmo would not be returning to the program in 2018. 3AW breakfast dropped 1.6, but Ross and John still dominate the market on 20.0%. The FM breakfast shows at Fox, KIIS and smoothfm were all down. The arrival of Wil Anderson sees breakfast share steady on 7.1%, ranking the station equal #3 FM. 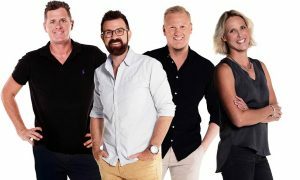 3AW’s Tom Elliott remains overall drive leader, while Hamish and Andy are again #1 FM drive at Fox FM.